Navin Lade from Mumbai has found a novel way to shame the authorities. He has taken a pledge to bring those public figures to book who are turning a blind eye to the pot holed roads that Mumbaikars have to contend with. He has created a website www.mumbaipotholes.com along with Rajesh Soni, an IT professional and has asked Mumbaikars to make entries into this site. 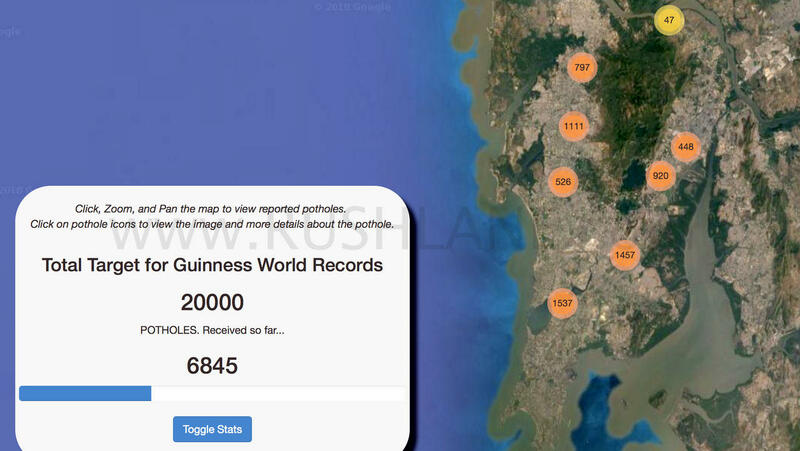 The site verifies a pothole and uses geo-tagging so as to ensures that no pothole is duplicated. File Photo. Used for representation. Lade’s entry has been rejected by Guinness World Records who cite that they want to stay away from political issues. However, he is pursuing an entry into the Limca Book of Records while the India Book of Records has accepted the entry for its next edition. Lade is the general secretary of the employment wing of the Republican Party of India. He has spent Rs 4 lakhs on this initiative to provide documentary evidence to the authorities on the bad condition of Mumbai roads. He has hired a team of youngsters called “Rising Star” group, who go around the streets of Mumbai on their motorcycles to not only gather evidence but to also verify entries made by other Mumbaikars. The group distributes pamphlets and erects banners and posters to draw the attention of the public. The group of youngsters also encourage them to voice their concerns and difficulties about these silent killers that lurk around every corner and on every road in Mumbai and how it affects their living conditions. Mumbai is the financial capital of the country and it is also one of the top five taxpaying cities in India. The bad road conditions are a result of the apathy shown by the authorities and it is Navin’s intention to shame these very authorities by creating this record. 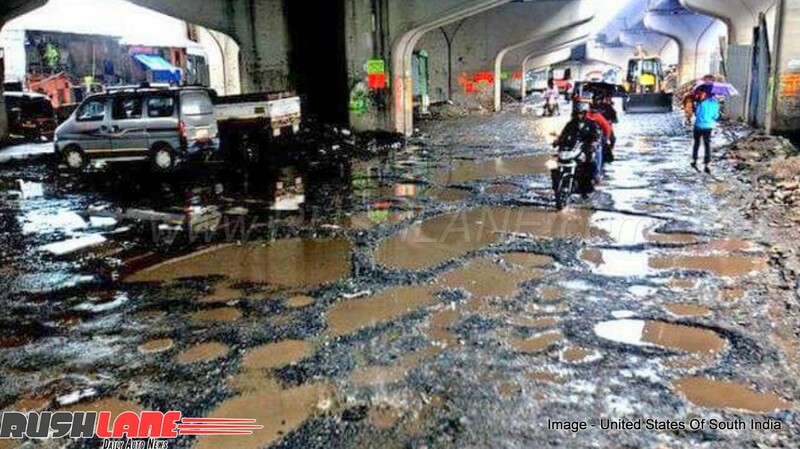 A K Chatterjee, of India Book of Records has told Mumbai Mirror that the issue of potholed roads requires urgent attention and the initiative taken by Lade and his team, and backed by the citizens of Mumbai, is a great way to ensure better facilities and improved infrastructure of the city.